The look of the floor lamp Watsie is reminiscent of a classic desk lamp with a modern touch. The delicate metal frame of the floor lamp consists of two parts, each of which are 85 cm long. 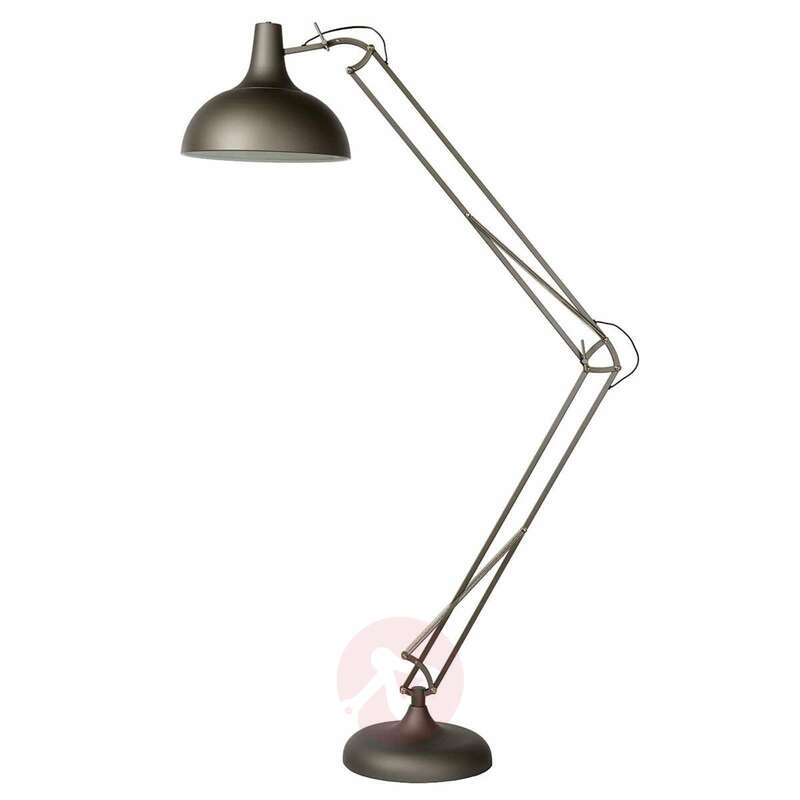 The light can be positioned very flexibly due to the intelligent design of the light. 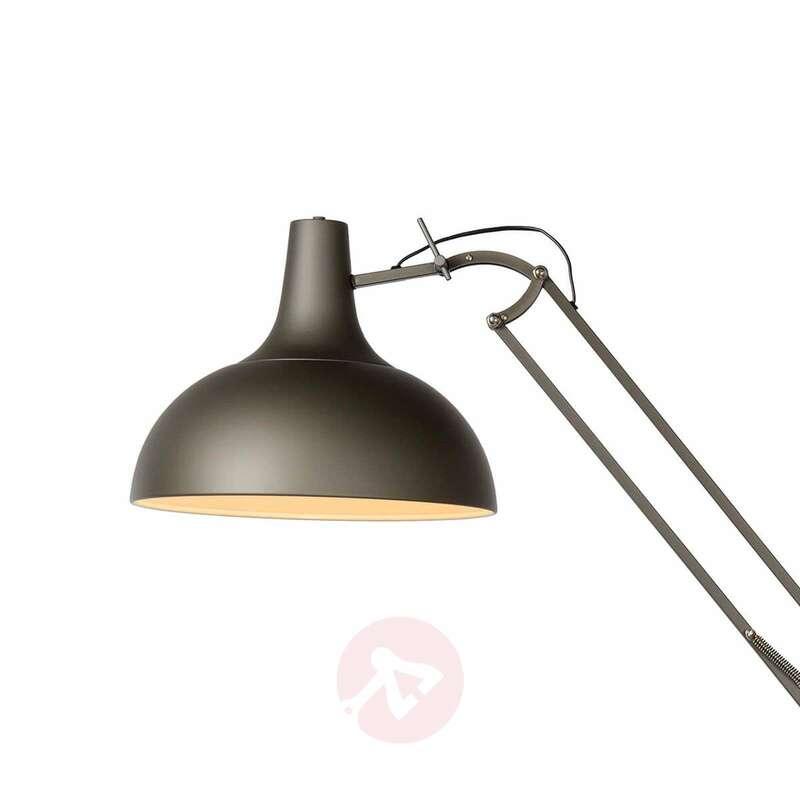 Many interesting details such as cross braces on the frame or power cables flashing through mellow the classic look slightly and give the light a modern appearance. 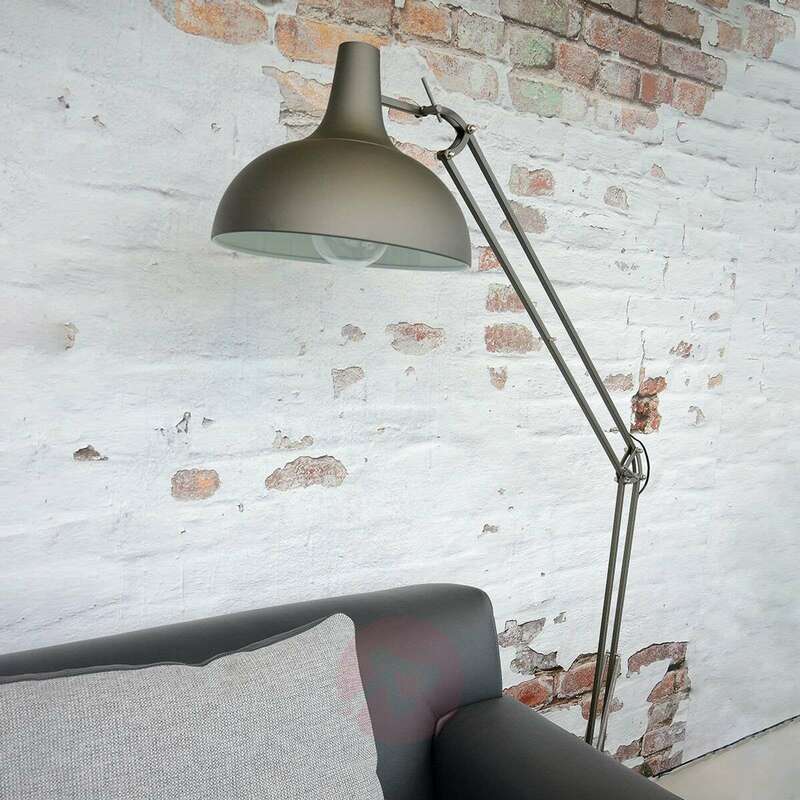 The floor lamp Watsie is an elegant, decorative lighting solution for living and dining rooms and even for studies.